Purpix - Where everything is possible. We have 100% OSRS Deadman mode mechanics fully working with world 45 and Seasonals for rewards! We Strive To be the most unique osrs server! RuniteScapeOS - Runitescape, Uniting RuneScape! Salvage-PS - #1 NEW Server Salvage-PS RS-True Zulrah! Salvage-PS is a NEW Eco RSPS owned by a professional developer. Regular updates provide you with a TON of custom content to enjoy each and every day. Exquisite - The Next Generation Of Customs! 500+ Customs - 24/7 host - Active and Helpful Staff - PVM - Minigames - Join Today! Ragefire RSPS #1 Private Server! Customs! 50+ Unique Bosses! Pking & Pvming & Gambling! Active Community! 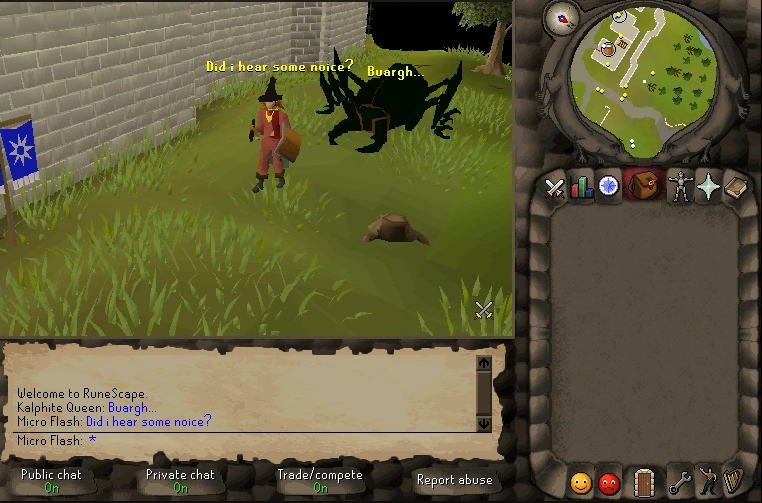 OS Envy is brand new oldschool runescape server providing players with a unforgettable experience with new content weekly. MillionszScape - Start your Adventure now! server not absoulety ready updates coming!